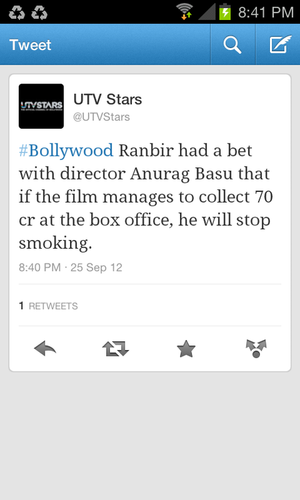 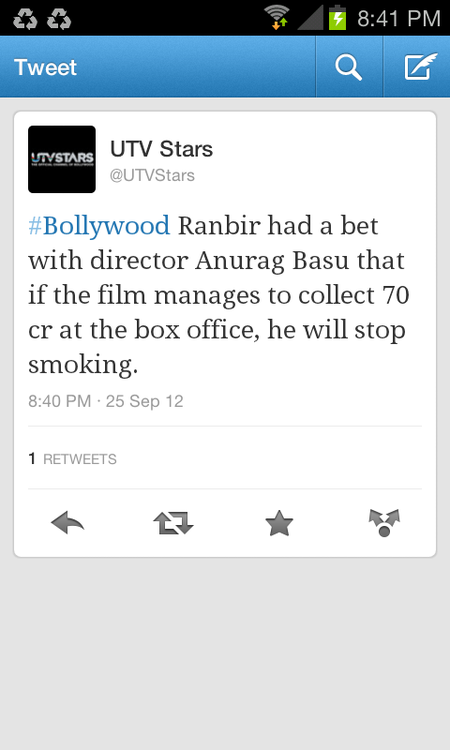 Ranbir's Bet o_O. . Wallpaper and background images in the Bollywood club tagged: bollywood actor ranbir kapoor emmashields.